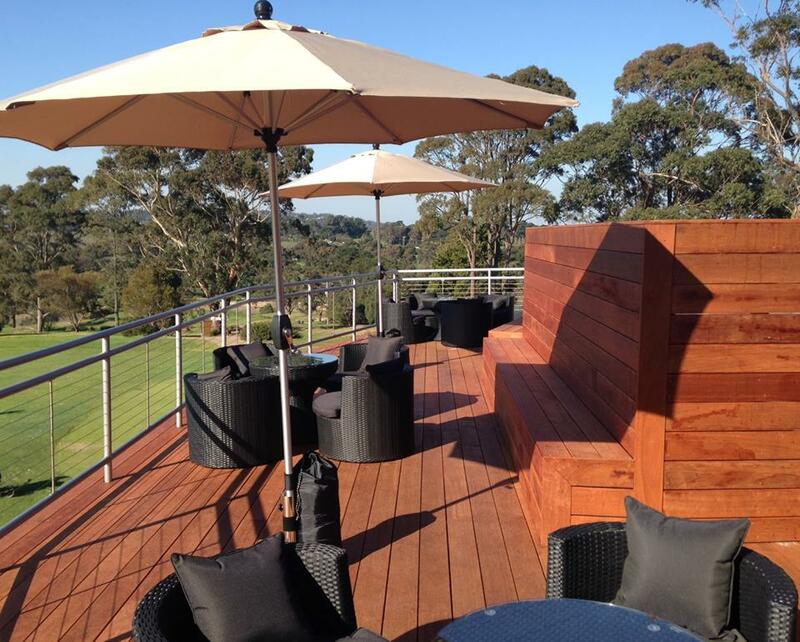 Mornington Golf Club is ready for your next event! From a 21st birthday party to a 50th wedding anniversary, we are on hand to help make your celebration memorable. As one of the only function venues on the Mornington Peninsula to offer two function rooms with breathtaking views of our beautiful course and Port Phillip Bay, the hardest decision to make is which room to hire! Our experienced chefs have put together packages which are flexible enough to cater to all needs and budgets. Our functions team has many years of experience and can also assist with every aspect of your event, from entertainment to decorating options. For further information please click HERE for our Events Package or to make a time for a walk-through of our facilities please contact our Hospitality Manager, Rhonda Vincent on (03) 5975 2784 or click here to email.